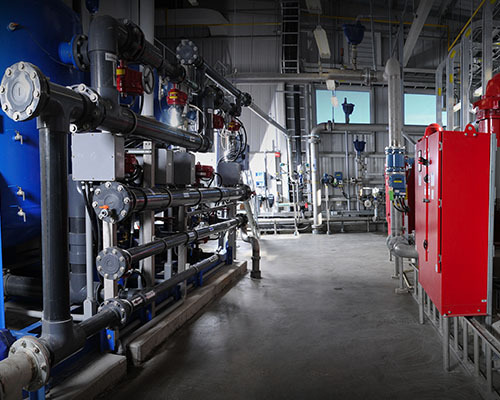 The Serpent River First Nation Water Treatment Plant and Distribution System project was a critical upgrade require for the Serpent River First Nation community. The original system in place was providing challenges to the operators with the ability to provide the community with suitable drinking water. The system was also out dated not allowing for additional expansion to take place on the First Nation lands. 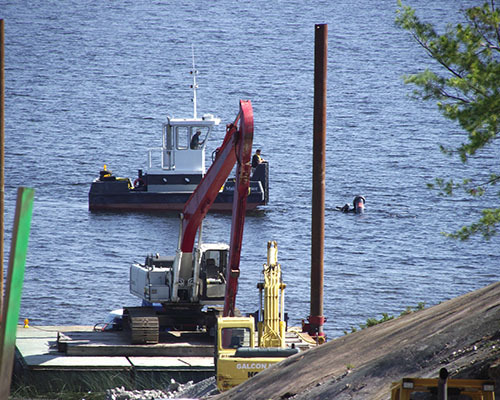 The construction of the new facility included a new intake structure in Aird Bay that was connected to a low lift pumping station on the shore. From the low lift pumping station a new service line was installed to the Main Water Treatment Plant where the water is treated through a tubular nanofiltration system, including an ultraviolet disinfection and chlorination process. 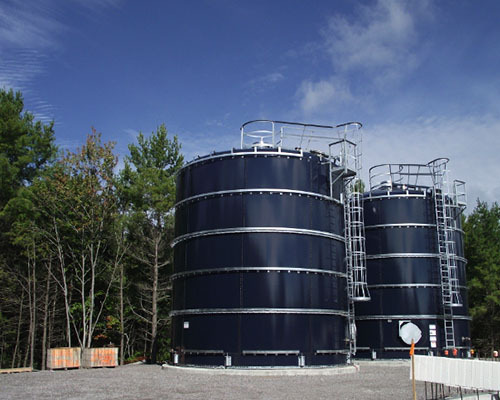 Once treated we completed the construction of two 330m3 glass-fused-to-steel on grade treated water storage tanks. The project also included a booster pumping station to supply domestic flows and fire protection to a high pressure zone and 1300m of new watermain to provide community wide distribution system. 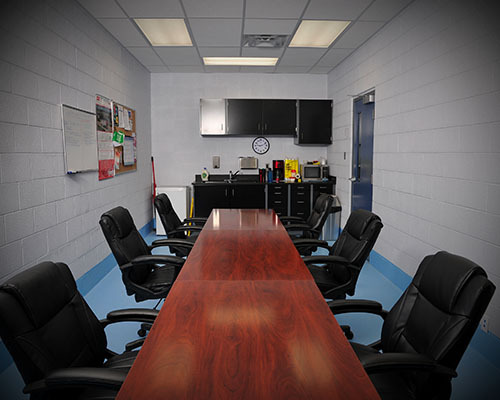 This was the first major project that underwent a review process by Aboriginal Affairs and Northern Development Canada (AANDC), as well the project was designed and constructed utilizing many of the resources that the First Nation could provide to benefit the First Nation and it community members. The Constance Lake First Nation Water Treatment Plant was a critical infrastructure upgrade required for the First Nation community. The existing facility was at the end of its lifespan and required major upgrades and restoration to service the community. The First Nation community determined it was critical that the aging infrastructure be replaced and replaced to accommodate the community now, and for future expansion of the community. Prior to construction start the owner undertook the installation of a new state of the art well system to serve the new water treatment plant under an existing baseball field and installed the services to the new lot where the new plant was to be constructed. 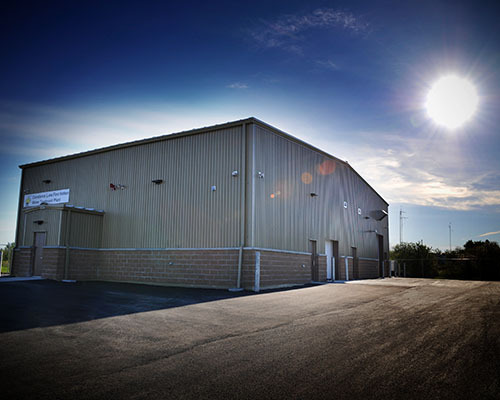 The new Water Treatment Plant was a 5,000 square foot pre-eng building sitting on a cast-in-place foundations that incorporated the new tanks and reservoirs for the plant. It also included tie-ins to the previously installed services for the well system. 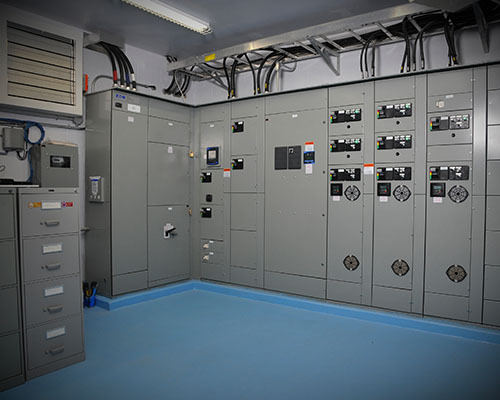 The plant was upgraded with brand new state of the art mechanical systems, electrical systems, process equipment, and controls equipment to ensure that the plant remained fully operational with very little maintenance requirements. The project was critical for the community therefore strict timelines were set in place as well communication was key in the success of the project to aid in lifting the boil water advisory for the community and its residents.